If you're an LG fan (like me), or you're just looking for a good phone, the recently announced LG G8 is now available for purchase. It's going to be a powerhouse, good camera, but then the new innovative feature of the palm reading (how cool??!?) and the air gestures (so neat). Add in the fact that LG has an added incentive for you that if you snap it up, you'll get a $200 gift card. Not bad! 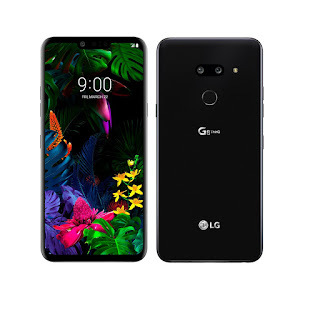 TORONTO, April 12, 2019 — Today, LG Electronics Canada announced the availability of the LG G8 ThinQ, the company’s latest flagship smartphone. Unveiled in February at Mobile World Congress (MWC) 2019 in Barcelona, the LG G8 ThinQ features a refined minimalist design, enhanced front and rear cameras, innovative audio experience, and state-of-the-art touchless controls and biometric security features. 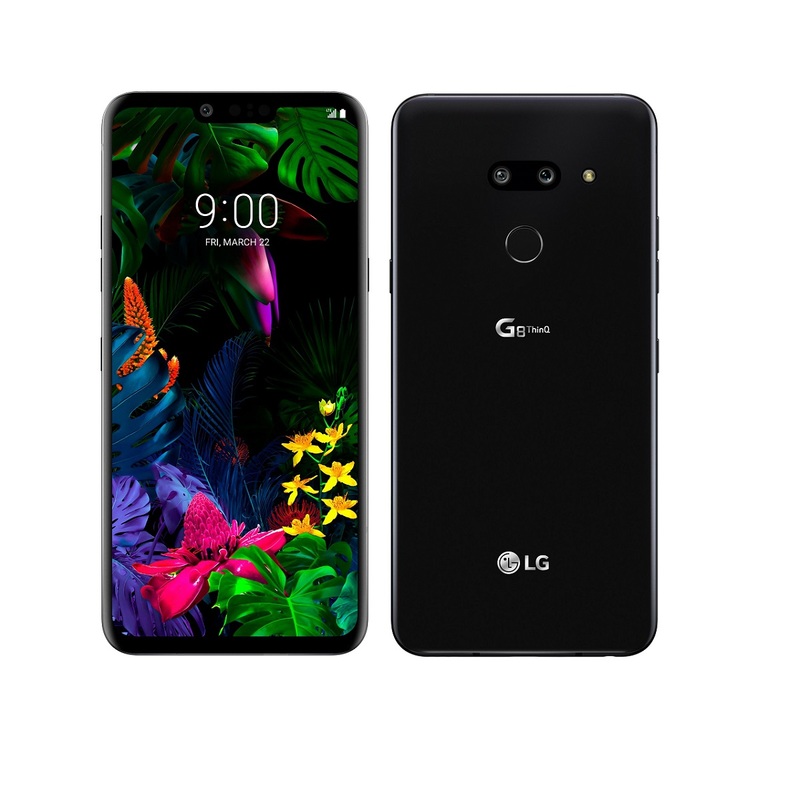 To celebrate the launch of the LG G8 ThinQ, LG Electronics Canada is pleased to announce the LG Second Year Promise, a unique, no-cost limited warranty program providing an additional year of customer service beyond the first year of ownership for LG G8 ThinQ smartphone users in Canada. For an additional 12 months, Canadians will have the same coverage as the manufacturer’s first year limited warranty. Registered users can easily file, track a claim and receive a replacement device faster. While many smartphone owners may be familiar with third-party extended service programs available at an additional cost, the LG Second Year Promise program fills the gap with complimentary second-year, brand-level limited warranty coverage – more than what other manufacturers typically offer. Canadian owners of the LG G8 ThinQ can learn more and view the program terms and conditions at www.LGPromiseCanada.ca. Starting today, the LG G8 ThinQ will be available to purchase through the following Canadian carriers: Bell, Best Buy, Eastlink, Fido, Freedom Mobile, Rogers, SaskTel, Tbooth Wireless, The Mobile Shop (TMS), The Source, Virgin Mobile, Videotron, WIRELESSWAVE, WOW! mobile boutique and Xplore Mobile. Consumers should check with local retailers for availability and pricing details. As an added bonus, Canadians who purchase the device between April 12 and May 31, 2019 will enjoy a $200 pre-paid gift card offer. To learn more about the offer, including the terms and conditions, or to redeem it, visit www.LG8Gift.ca.